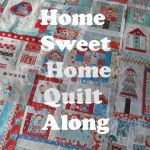 There's a Mystery Quilt on one of the forums I belong to. It's set up as a Block of the Month (BOM). I can do this in steps. :) Great news huh? This mystery will finish up at about 40"x40". 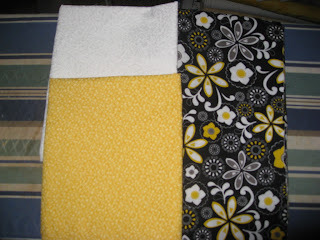 I'm super excited for it, especially since I've never done a Mystery Quilt before - hope I love the final results. If I want the quilt bigger, I can add borders, so I know it'll fit into whatever size I want it to be. 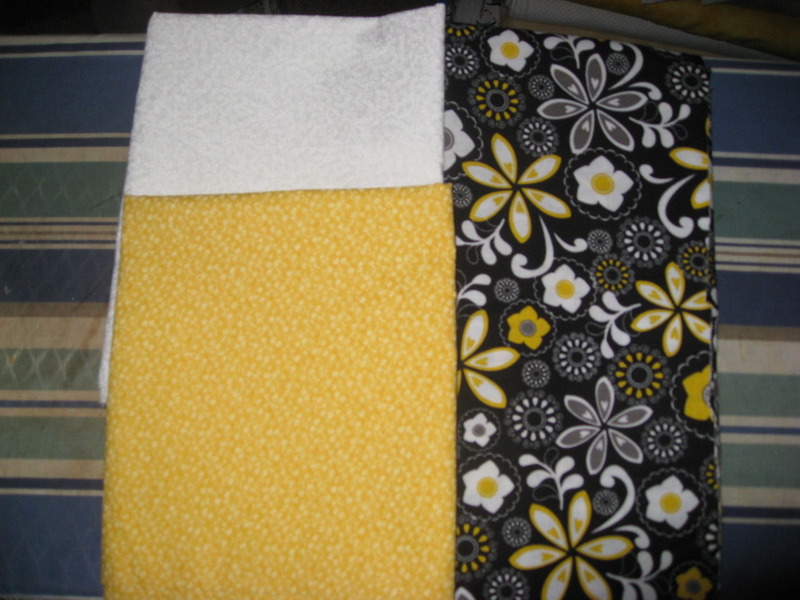 So, I picked my 3 fabrics. Dug around in my stash for a few hours and tried to decide on what I wanted to do, when I found these three all in a Ziploc baggie. How's that for ready to go?! These are the fabrics that I just picked. I'll post photos of what I did when I make my first cuts - hopefully tomorrow.